Is this a top five of top tens? Read on and discover our most popular posts for December. The post that attracted the most attention in December was our round-up of 2013’s top ten pram launches. 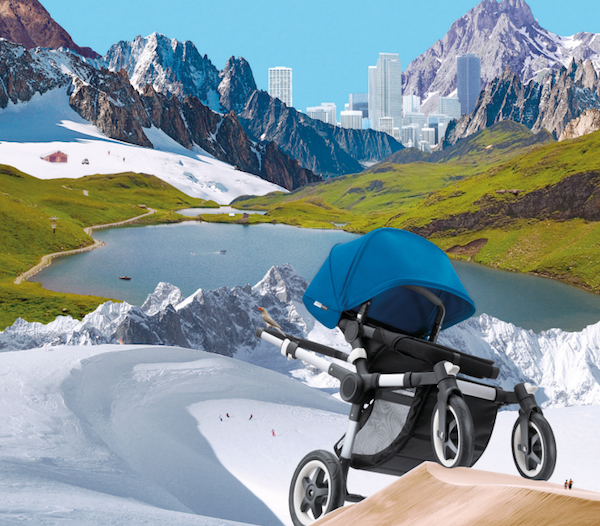 We covered them all, from test-driving the Bugaboo Buffalo in Amsterdam and going gadget-crazy for the 4Moms Origami Power Stroller to lusting over the iCandy Strawberry and the new four-wheeled Mountain Buggy model. If there’s a pram on your 2014 shopping list, make sure you check out all the details in our individual pram posts. 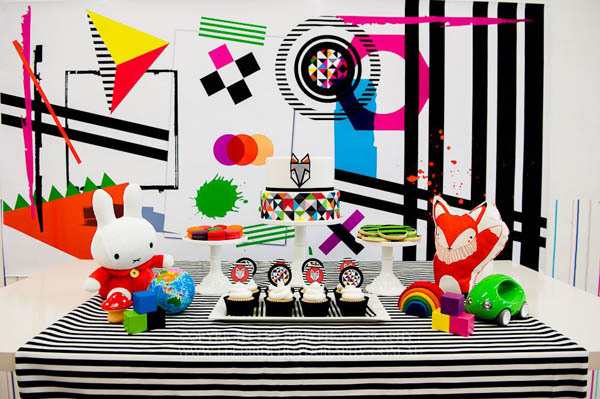 December is party season and proving that we love to party, our post on the top ten parties for kids was a winner. And within that top ten, party theme favourites included Lego, dinosaurs, ballerinas and lollipops. Personally, I’m still thinking about Zoe’s über-cool Scandinavian Fox birthday. 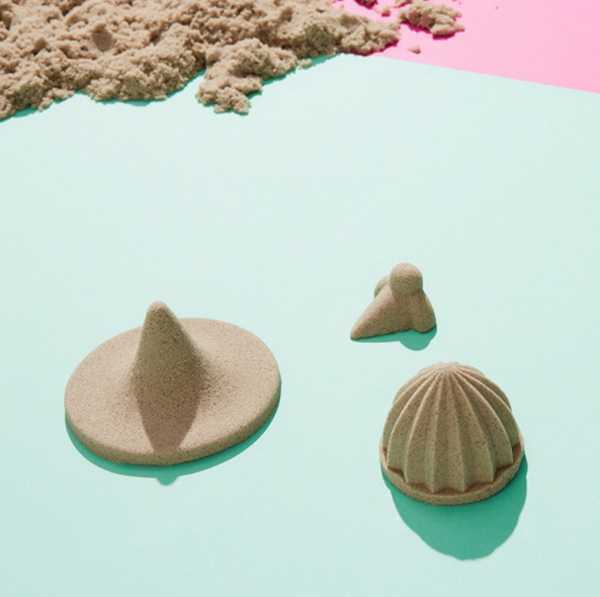 Just one post that wasn’t about ‘top ten favourites’ made it into the December most-read list – the incredible Kinetic Sand. This mesmerising stuff is best described as sand kids can play with indoors. Unlike sand from the sandpit, Kinetic Sand can be used to build and form things, sliced, stretched and moulded, all the while retaining its incredible, almost liquid-like property. 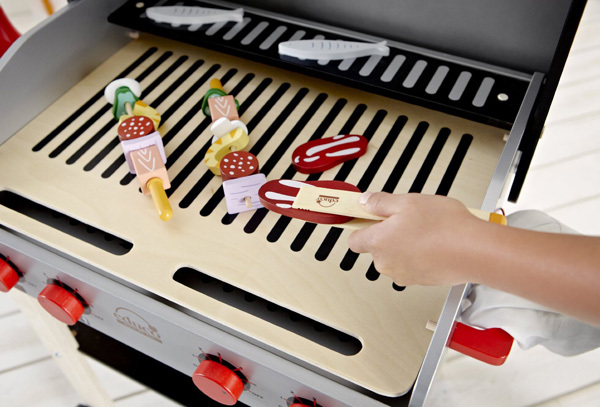 With gift-buying at the top of December to-do lists, it’s not surprising that our post on the top ten toys for 2013 was well received. There were toys for imaginative play, some big ticket items such as cubbies, all sorts of building blocks and some hints on some fabulous toys that can be had for free. Rounding out December’s top five, was a list of the top ten children’s books of 2013. 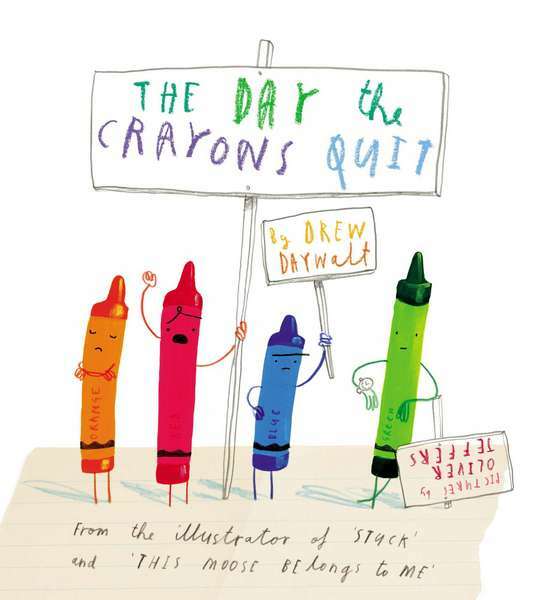 With stories about recalcitrant crayons and starting school to visual treasure hunts and new ‘wordless’ classics, there’s a story there for every little book-lover. Enjoy re-discovering the best of 2013!